I graduated from Nottingham Trent University in 2013, with a BA (Joint Hons) in Law and Business. I primarily worked within Finance to gain business experience but always had a passion for marketing. I've since worked on some exciting projects gaining experience in Lead Generation, E-commerce, SEO, PPC (Search, Display, Shopping, Paid Social), CRO and Email Marketing. Nottingham based Digital Marketing Consultant, responsible for managing digital marketing and online activity for several clients across a range of sectors and industries (B2B, B2C & E-commerce) helping them to become more successful online. My role is an Owned Media Consultant specialising in SEO, CRO, Content and Email Marketing. Clients include Skyline Whitespace, a global award-winning, full service exhibition stand design company. I've previously worked as a Digital Marketing Executive covering all aspects of digital marketing and then as a Digital Account Manager and Strategist. 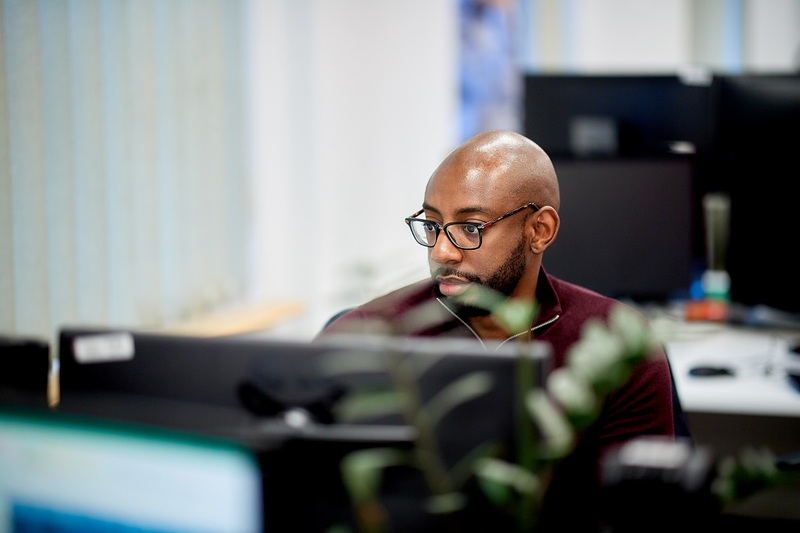 As an Account Manager, I was responsible for managing digital marketing and online activity for several clients across a range of sectors and industries (B2B, B2C & Ecommerce) helping them to become more successful online. Yes, I Need a Strategy! Copyright © 2019 KEVK Digital. All Rights Reserved.